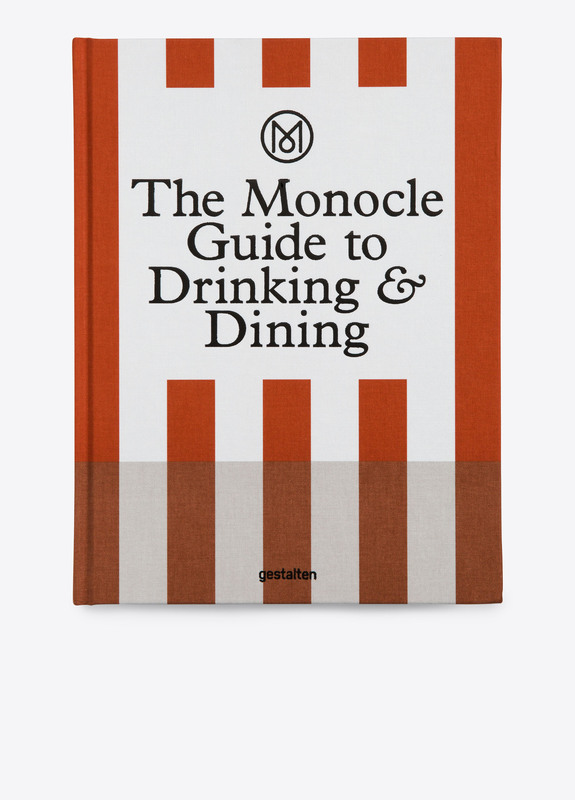 The latest guide from Monocle presents a vibrant, large-format handbook for anybody who enjoys simple, honest food and the other elements that make a great meal: honed hosting skills, sourcing the best produce and using the sharpest kitchen kit. 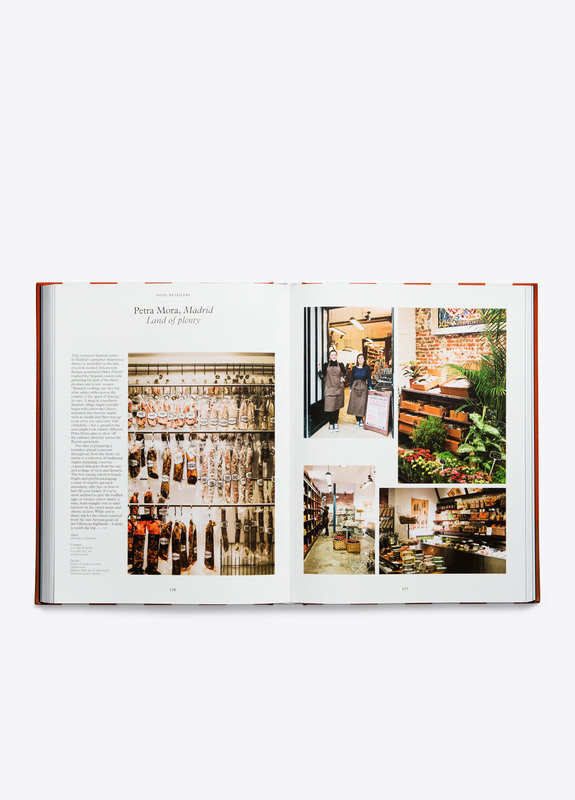 It includes Monocle’s global hit-list of must-visit restaurants from Adelaide to Zürich, as well as the freshest markets, shops and producers. From famed faces sharing tales over supper to anecdotes from raconteurs and a sprinkling of recipes, the Monocle editors have prepared a truly nourishing experience.